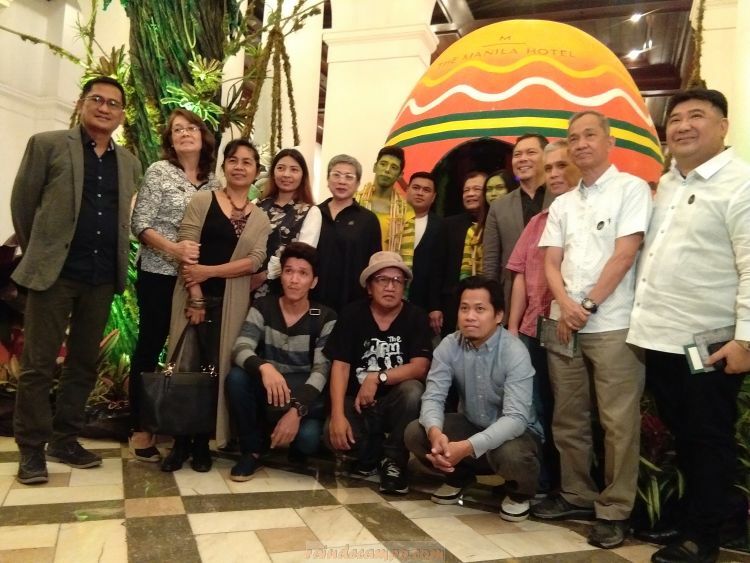 Manila Hotel in partnership with the Manila Bulletin unveiled to the public last Thursday (April 11) HATCH 2019 – An Easter Eggchanted Garden Exhibit located at the hotel’s main lobby. Launched in 2017 with the aim of supporting the Filipino art scene, HATCH features a grand collection of huge Easter Eggs hand-painted by revered Filipino artists, some using innovative materials for a distinctive mixed media design, or going for a more classic look using oil or acrylic on resin; while some are even sculptures. The over-all concept is to give life or transform an essentially static and lifeless object into a dynamic form of art. 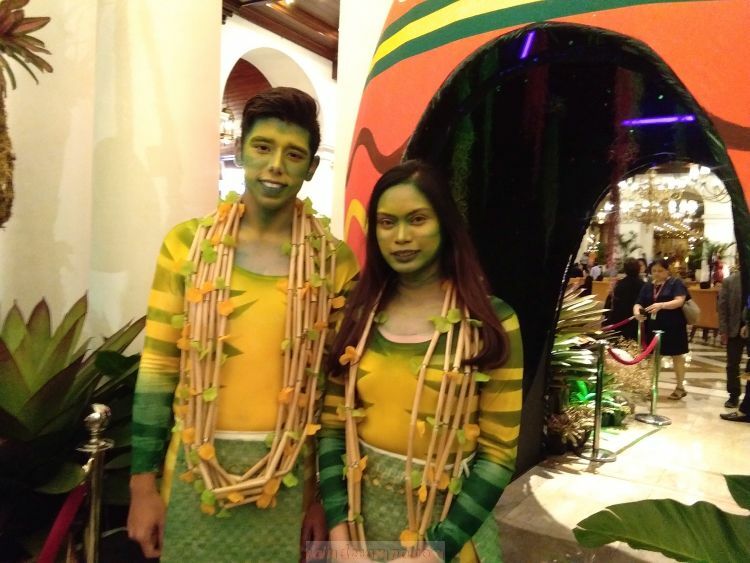 Initially organized for local artists to gather during Easter, HATCH placed a modern and sophisticated twist on the traditional ritual of painting eggs by showcasing the exquisite talent of Filipinos from various disciplines. This 2019, the egg collection of Manila Bulletin will be hitting 98 in number where each egg has different personalities and stories to tell. 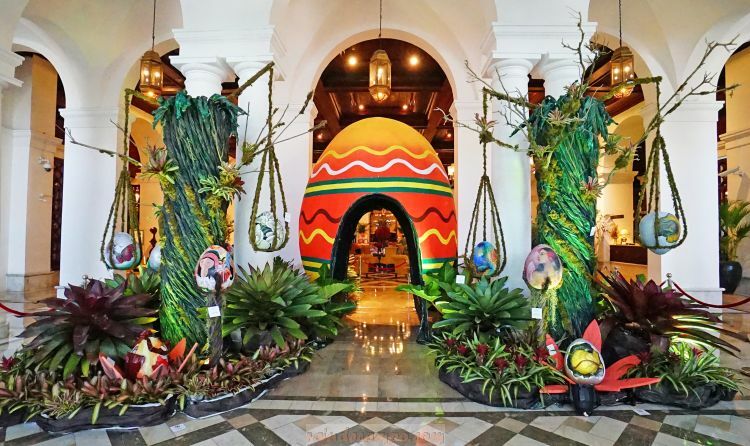 28 of the eggs will be on display at the hotel lobby area. The batch of artists for HATCH 2019 is a combination of artists from Manila Bulletin’s coffee table book Filipino Artists in Their Studios Vol. 2 and artists from the Saturday Group. The grand unveiling event is graced by some of the featured artists in HATCH 2019 and Manila Hotel President Atty. Joey Lina.